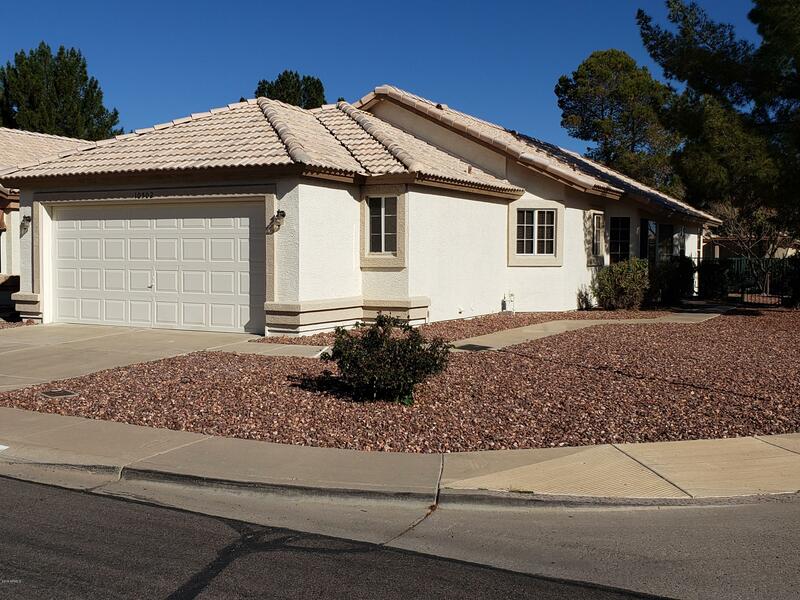 All SHORES AT VENTANA LAKES homes currently listed for sale in Peoria as of 04/20/2019 are shown below. You can change the search criteria at any time by pressing the 'Change Search' button below. "Gorgeous home in 55+ active adult community. Corner lot backs to the lake. Private gate in back walks out directly to the lake. Lovely backyard for your private retreat. Home features 2 spacious bedrooms and 2 full baths. There is a wonderful walk-in tub for handicap access. Wood and tile floors throughout. Large open kitchen. Garage has lots of cabinet storage. This is a turnkey home ready for move in. Community features clubhouse, tennis, pool, spa, media room, racquetball and workout fac"